At IFA 2018, Huawei Consumer Business Group (CBG) announced EMUI 9.0, the next major update to the Android-based operating system (OS) from Huawei. The latest Huawei custom OS was designed to feel more natural and streamlined than ever. 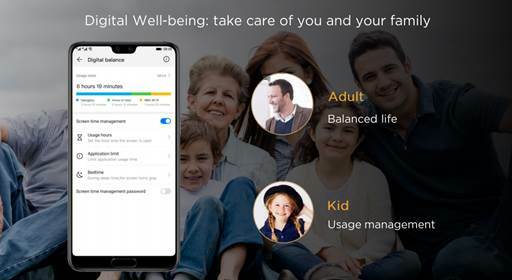 Huawei has reimagined and consolidated many of the settings to minimize the number of steps a user has to go through to get things done. 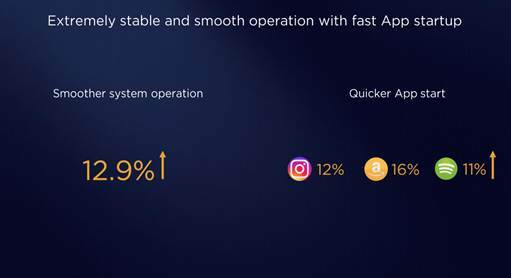 Overall, EMUI 9.0 performs 12.9 percent faster than its predecessors, and supports faster app launch speeds. For instance, EMUI 9.0 launches Instagram 12 percent faster and Spotify 11 percent faster.1 Combining the top-class performance of the recently announced Kirin 980, EMUI 9.0 will deliver an unparalleled user experience on the HUAWEI Mate 20 Series. 1Results are based on Huawei’s internal tests. 2The beta build is currently compatible with seven devices including HUAWEI P20 Pro, HUAWEI P20, HUAWEI Mate 10 Pro and HUAWEI Mate 10.